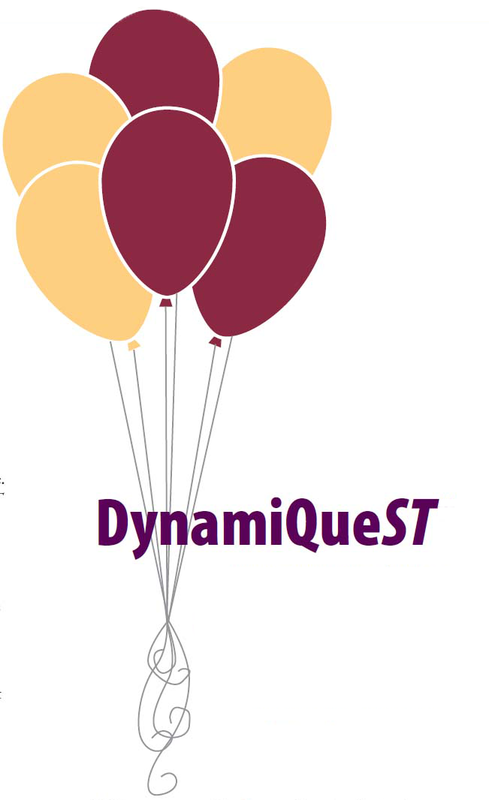 DynamiQueST is a showcase of student projects that utilize critical thinking skills to analyze complex dynamic systems in a relaxed environment, free from “winner/loser” constraint. This student conference is an opportunity for K-12 students to be coached on their projects by experts in the systems field, teachers, and other students, in a helpful and supportive manner. It allows teachers from different schools to see evidence of student work communicating critical thinking using systems thinking and system dynamics (ST/SD). And it is a great showcase of student work for the wider community. The Society's annual international conference is held alternately in North America and Europe, with occasional appearances in Asia and the Pacific Rim. These conferences, and the meetings of local chapters and interest groups, introduce newcomers to the field, keep practitioners aware of current developments, and provide unparalleled networking opportunities. Printed proceedings for most previous conferences can be ordered from the Society. Current and future conferences will make use of the World Wide Web to disseminate conference information and papers. Systems thinking can be studied in many ways. Based on the experience of educators involved in the System Thinking in Schools project, face-to-face, interactive training is the best way to begin. Once the learner has acquired an understanding of the basic concepts, habits, and tools of systems thinking, he/she should be able to adopt or adapt existing applications. Following the Level I training, an educator should continue with Level II training to deepen understanding and increase his/her ability to design and assess applications of systems thinking.